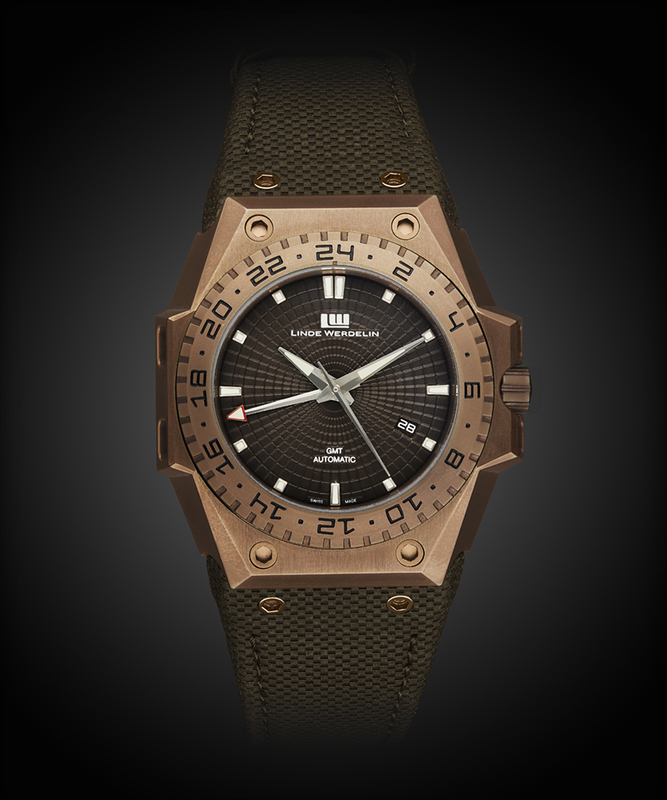 The 3 Timer watch by Linde Werdelin has been remastered by TBlack; introducing the 3 Timer Chocolate – a reimagined version of the modern classic timepiece thanks to TBlack’s customisation process and signature DLC (Diamond-Like Carbon) coating, now available in the new and sophisticated chocolate brown colour. Watch brand Linde Werdelin is renowned for creating ultimate sports timepieces and high-performance digital instruments for skiing and diving, amplifying the sporting experience. All of Linde Werdelin’s timepieces are individually crafted in Switzerland in partnership with a network of the finest artisans and independent watchmakers. The popular 3 Timer watch was originally introduced in 2009 and sold out within a month, the new Chocolate model is now launching in an exclusive series of only 33 pieces. As the original 3 Timer watch, the new 3 Timer Chocolate watch has a GMT function with ability to track three time zones via its arrowed GMT hand and 24-hours indicated rotating bezel. The inspiration behind this watch design derives from warm winter colours to create a stylish masterpiece whilst paying homage to its original design, resulting in a truly unique and high-tech performing timepiece. TBlack has enhanced the 3 Timer watch by coating its housing and bezel in TBlack’s signature DLC finish and the numbers on the bezel are completed in black enamel. The Dark Chocolate dial has a bespoke guilloché textured pattern and the diamond cut hands are plated in rhodium. With a resilient Sapphire glass, the watch is mounted on an Olive Brown textured calfskin strap with Chocolate DLC coated screws. 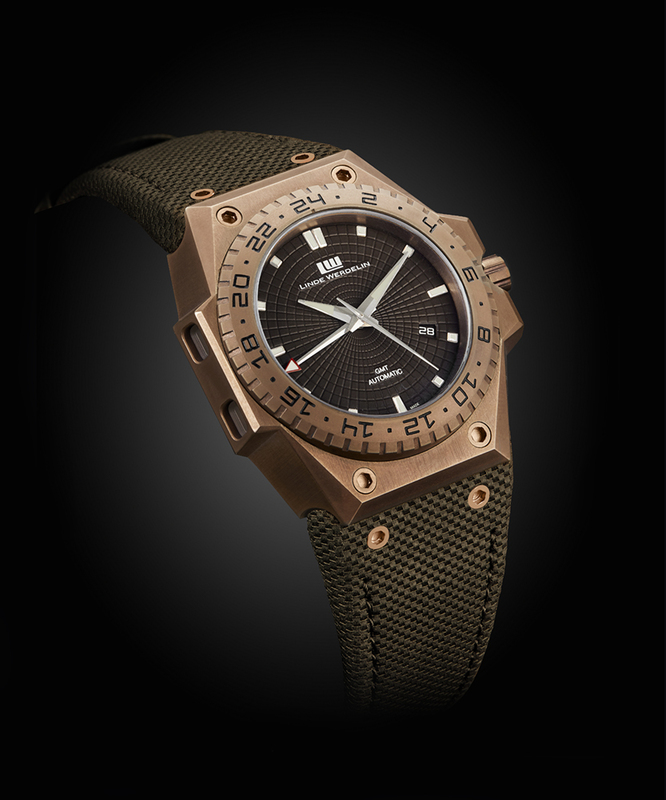 The 3 Timer Chocolate is water resistant to 300 meters / 984 feet and comes with Linde Werdelin’s complete warranty. The 3 Timer Chocolate is an elegant and modern sports watch with a touch of retro look, making the piece truly unique and highly collectible. Available in a limited series of 33 pieces.